UPDATE: A winner has been chosen! Check your inbox – you might have won! Friendly reminder: the first issue of Mega Man Mastermix heads to comic book stores this week on Wednesday, January 24th. 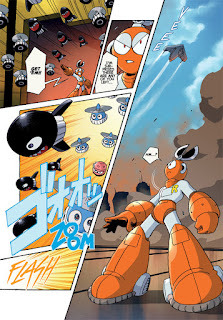 The 80-page debut issue chronicles the early events of Hitoshi Ariga's Mega Man Megamix, available for the first time in full color! (sample pages above) It'll set you back $7.99. Also, don't forget I'm running a contest to win every issue #1 variant cover. The giveaway ends next Wednesday, January 31st! Get your submission in ASAP! More details here. Mega Man Mastermix #1 Cover B by Josh Perez. It looks terrible. 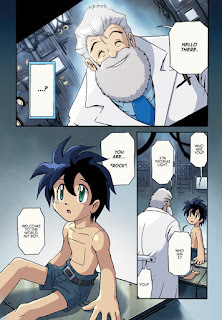 Artist: Ariga, Hitoshi for cover and in the pages looks AWESOME!! Who the heck is Josh Perez? The colorist? 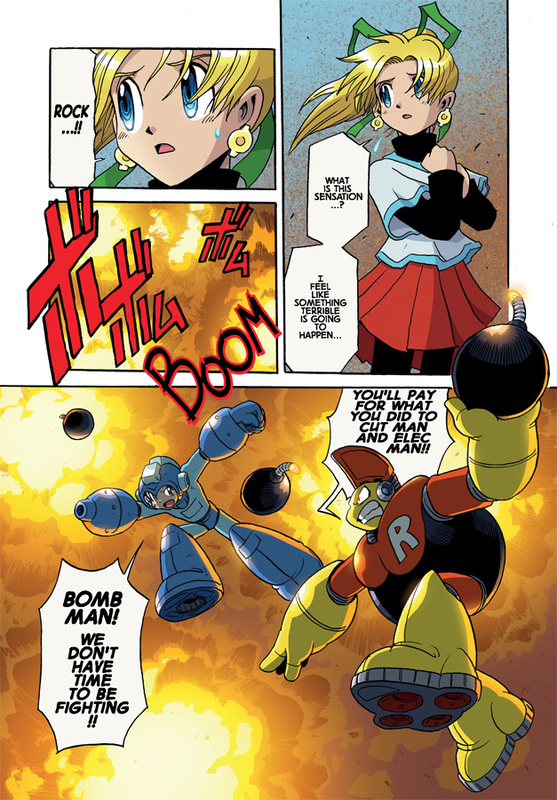 I hope you are not talking junk about Chamba which is clearly the superior Mega Man artist when compared to the creator of Mix stuff. The shipping rates on Udon's website are obscene.